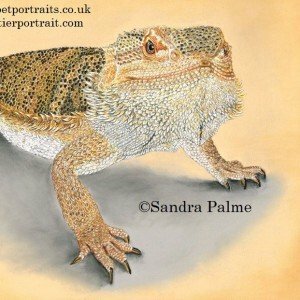 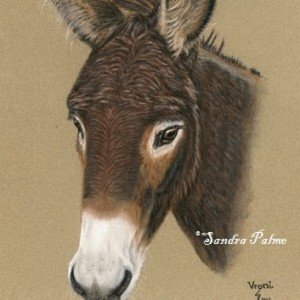 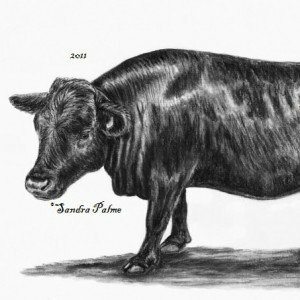 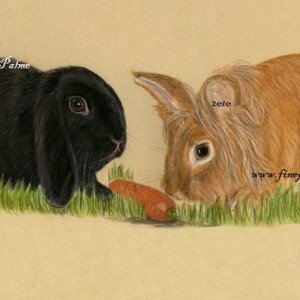 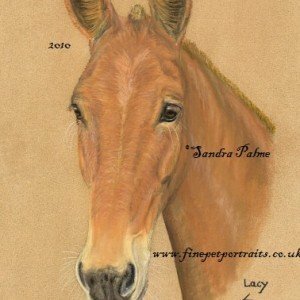 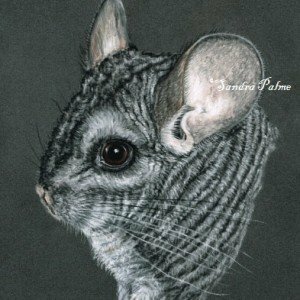 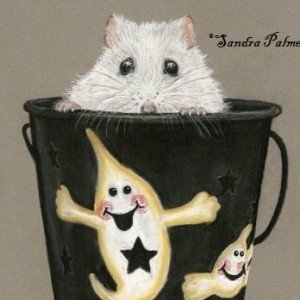 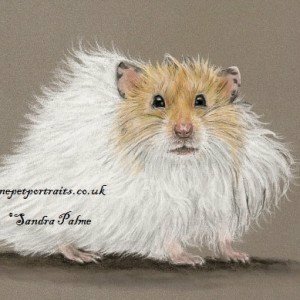 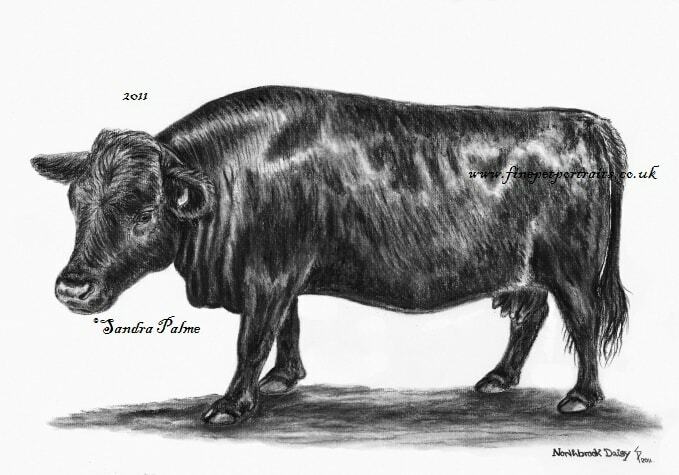 This is my pet portrait gallery where you can see drawings of ‘other’ pets (not cats, dogs or horses). 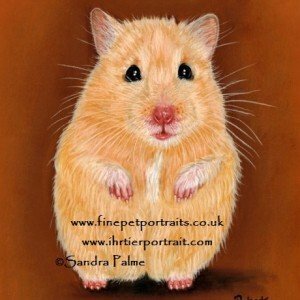 I really enjoy drawing and painting more “unusual” companion animals and I’d love to paint more hamsters, guinea pigs, chinchillas, rabbits, parrots or bearded dragons…or rats or tarantulas anything. 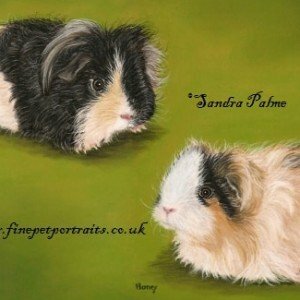 Contact me so that we can discuss ideas for your pet portrait! 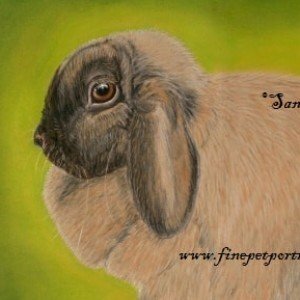 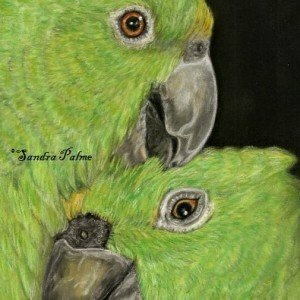 Click on any of the images below to view larger size images of my pet art.